One of the world's best-known warships, HMS Victory was the flagship of Lord Nelson at the battle of Trafalgar in 1805. Still a commissioned vessel, she lies today at Portsmouth, England, where thousands visit her each year. Many marvel at her beauty and wonderful state of preservation, the result of the extraordinary work lavished on her over the past two hundred years. 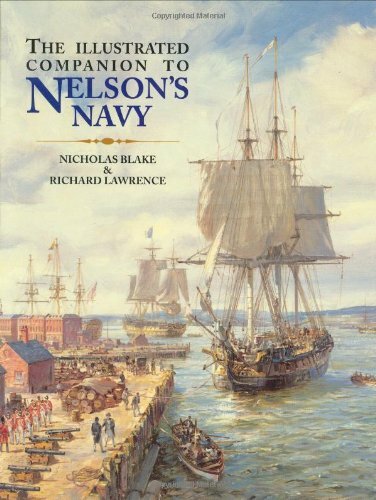 A must for Nelson enthusiasts, historians, and preservationists, this book tells the story of the painstaking historical research and fine craftsmanship that restored the ship to its age-of-sail glory. The narrative of the restoration is accompanied by two hundred recently commissioned drawings that show the ship as it was in 1805 and a hundred paintings and photographs. In addition to the technical details of construction and fittings, the book describes the Victory's fabled career and what life on board was like for the officers and crew. The fictional exploits of sailors in the Royal Navy have thrilled readers around the world. But to many, the "real world" of Nelson's Navy has remained a mystery until now. 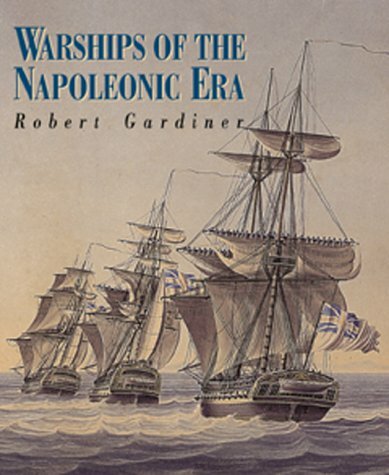 Whether looking for a recipe for "spotted dog" or the method for reefing the main topgallant, Nelson enthusiasts will find it in this extraordinary compendium. 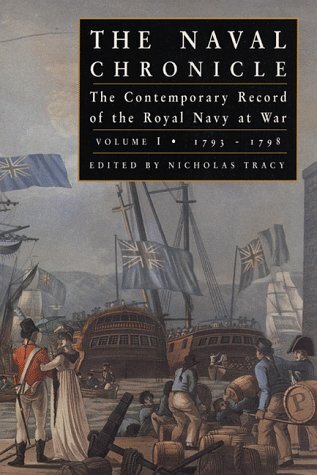 Every aspect of the Royal Navy is covered-the workings of the admiralty, the designs and building of ships, life on board, food and drink, discipline, seamanship, merchant fleets, and opposing navies-all are explained in succinct texts and illustrated with specially commissioned sketches, maps, and diagrams.